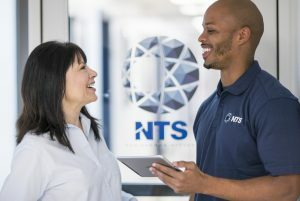 NTS in Rustburg, Virginia is seeking a Senior EMI Technician. The right candidate will have a working knowledge of electromagnetic interference, with a strong mathematic aptitude and the ability to trouble shoot and be an immediate contributer. 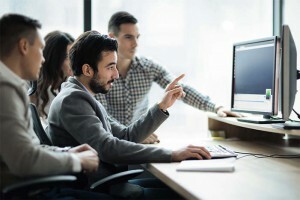 •	2-year degree in Electronics, Computer Networking, Mathematics, or related course of study. Experience such as Electronics Technician, Engineering Tech, Calibration Tech and/or Military training will be considered in lieu of a degree.